Overview : Square puts people in business. 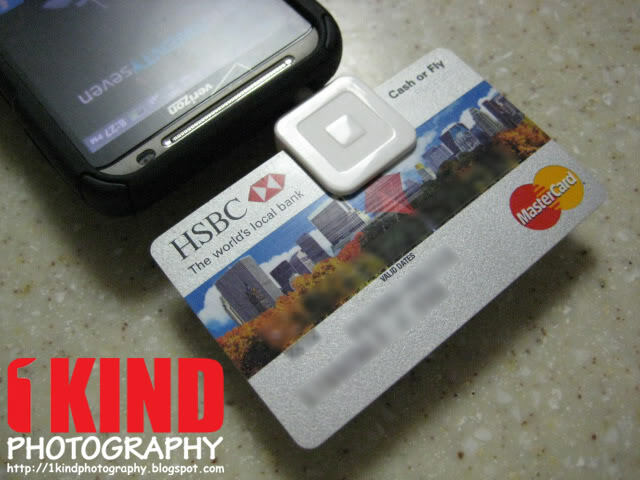 Accept credit cards and cash on your Android device with the free Square Card Reader. It's only 2.75% per swipe for Visa, American Express, MasterCard and Discover. 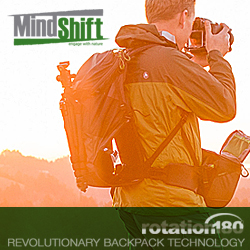 No contracts, monthly fees or merchant accounts. Funds are deposited into your bank account the next day. Square makes it easy for anyone to accept payments, anywhere. Fast setup: sign up for your free Square Card Reader and start swiping in minutes. Built-in analytics: track sales, collect tips and tax, and send electronic receipts via email or text message. Safe and secure: Square meets all industry-standard security practices to protect your customers and your business. Quality/Usability : As more and more people become small business owners or entrepreneurs, accepting credit cards is crucial when dealing with customers. People rarely write checks anymore as it requires 5-7 business days for it to clear, money orders cost money just for a piece of paper and no one will carry hundreds or thousands of dollars in their pocket. What's the easiest form of payment? Credit Card. 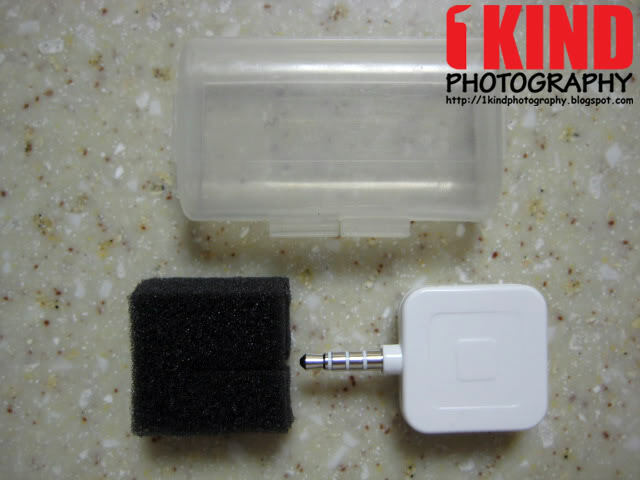 Square Credit Card reader is free. 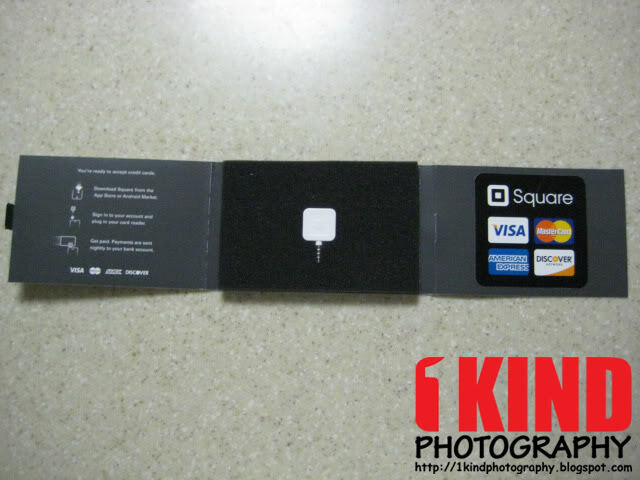 You can go to http://www.squareup.com and sign up for a free account and a Square reader will be delivered in 2-5 business days. You'll need to enter your bank account info online so Square can deposit your funds but you can enter the info when you're ready to transfer funds (funds are deposited every evening). If you can't wait for it to be delivered, you can also pick up the Square at your local Apple, Walmart or Best Buy store but it will cost you $9.99 up front. When you sign up at Square's website, they'll refund you the $10, making it free. 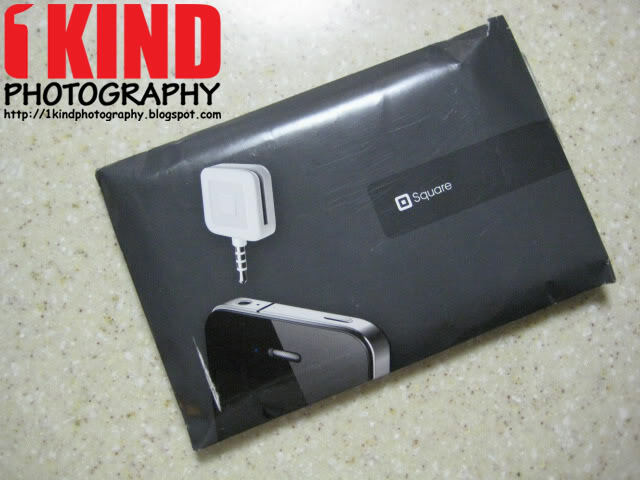 If you decide to have it delivered, the Square comes in a nice envelope and inside the envelop is a tri-fold white box. Inside the white box, you'll find some instructions on the left, a foam padding holding the Square reader in the middle and a Square sticker on the right so that you can display on your tablet or window. 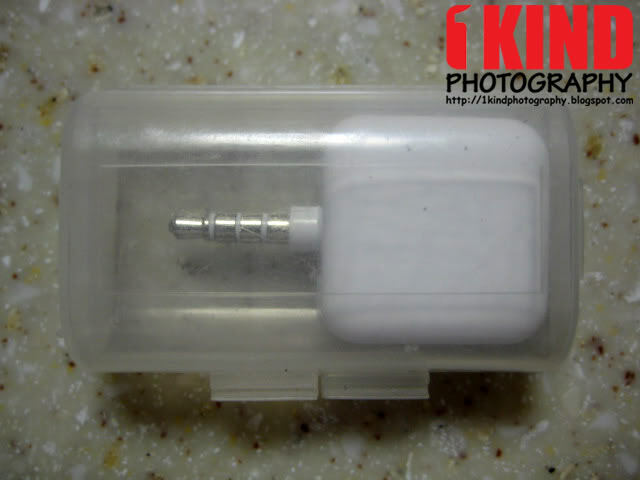 The reader is a tiny, 0.75-by-0.75-by-0.5-inch white, plastic square and is compatible with devices that have a 3.5mm headphone jack. 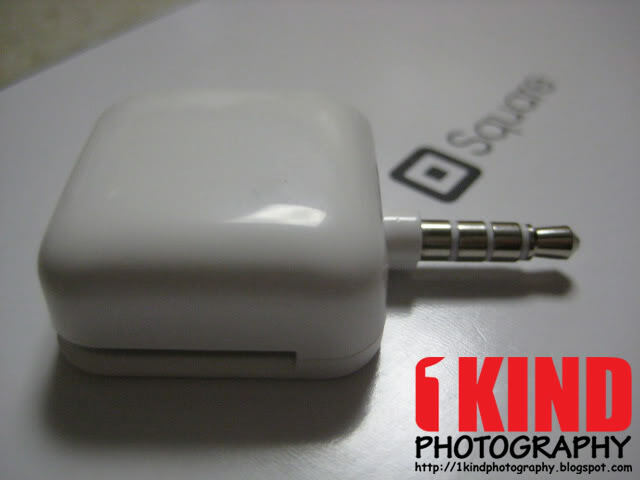 Square works on Apple iOS devices running 4.0 and up, as well as Google Android devices running 2.1 and up. Unfortunately, it does not support Blackberry devices. The system works over Wi-Fi or a cellphone data connection. 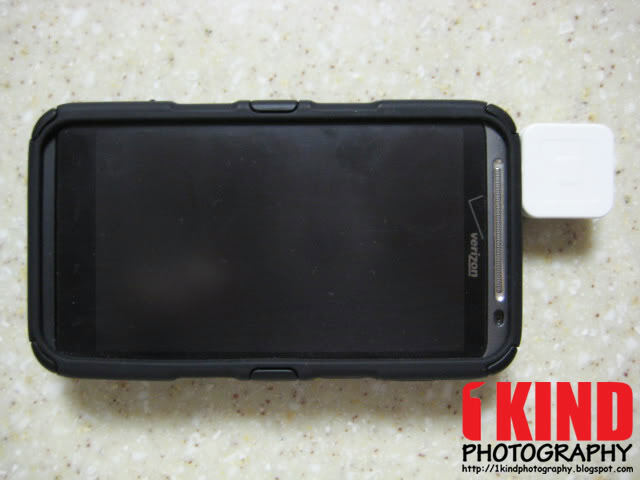 As you can see from the pictures, the reader fits perfectly fine on devices with a case (Verizon HTC Thunderbolt with Seidio Active Extended pictured). While you're waiting for the reader to arrive, you can go to the iTunes App Store or Android Market and download the free app. Once you have downloaded the app and the reader has arrived, you're ready to receive credit card payments. It's that simple! 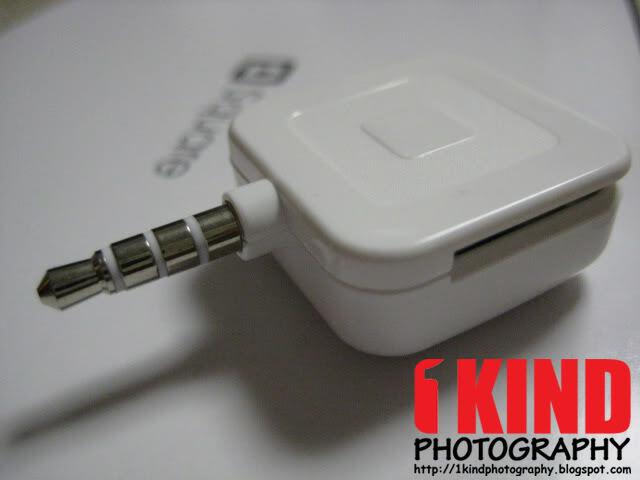 Square accepts all major credit cards including Visa, MasterCard, Discover and American Express. 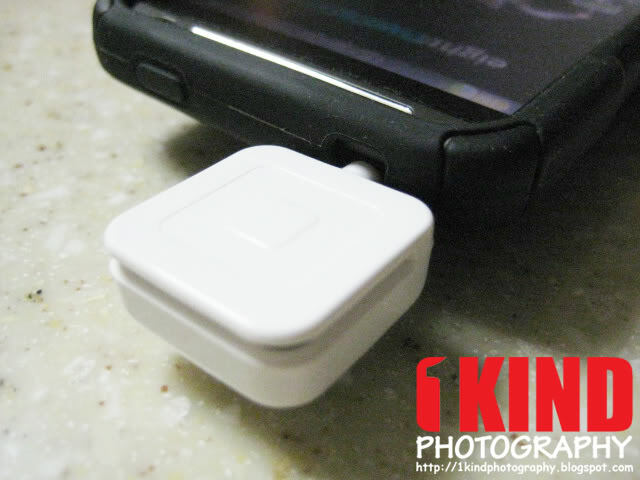 Square will even accept debit cards in the same way you run a credit card. What I didn't like was that when you're swiping, sometimes it took more than 1 swipe before the card was able to be read. The reader does have a potential of turning when you swipe the card. To get started, simply run the app by tapping the Square icon. The first screen you'll see is the main payment screen where you would enter the amount and include a description and/or picture of the item. 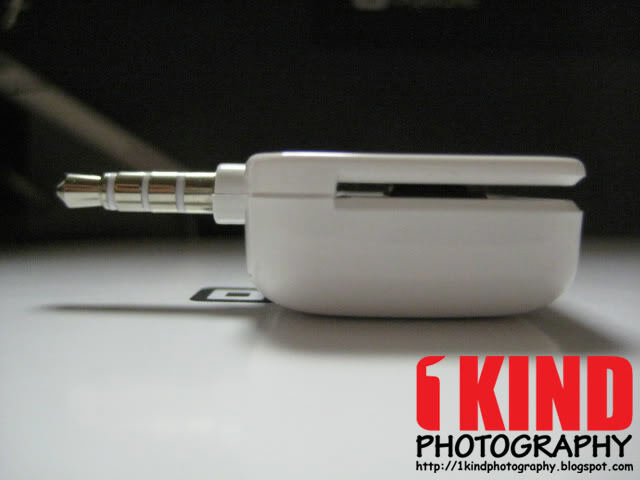 You can either attach a picture of the item you're selling from your Photo Gallery or take a picture on the spot. Once the information is entered, all you have to do is run the credit cards magnetic strip through the reader and it will begin the process of authorizing. Or you can swipe the card before entering the information. The app will display the last 4-digits of the credit card. If you haven't received your reader yet and want to charge a customers credit card, you can enter the number manually. Simply enter the amount and the tap the [$] icon at the top right. This will take you to a new window that will allow you to charge to your customers card ($1 minimum) by entering the credit card number, CVV, customers billing address and zip code. Once you enter the information, hit "Authorize Card" and it will charge your customer. 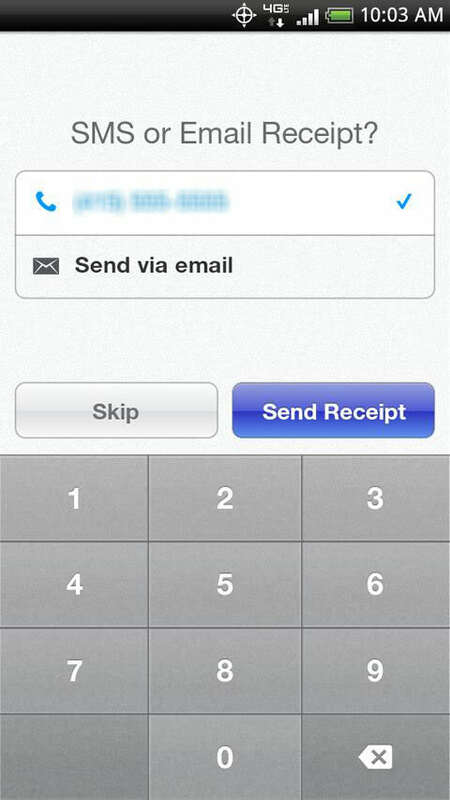 Square will allow you to also record a transaction as cash. Once the charge has been processed and authorized, you will have your customer sign their name with their finger. 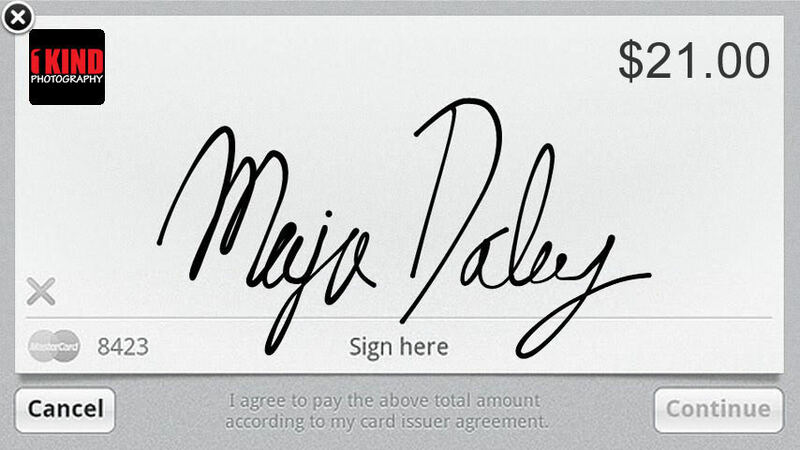 If they mess up on the signature, simply shake it and it will clear the signature. In the settings, you can also skip having the customer provide their signature on charges under $25. Press "Continue" and it will ask you if you want to send a receipt to your customer either through SMS text message or email. You'll need the customers phone number or email address depending on the method they prefer to receive. If they don't want a receipt, they can elect to skip this. Fees are straightforward. There are no hidden or monthly fees. 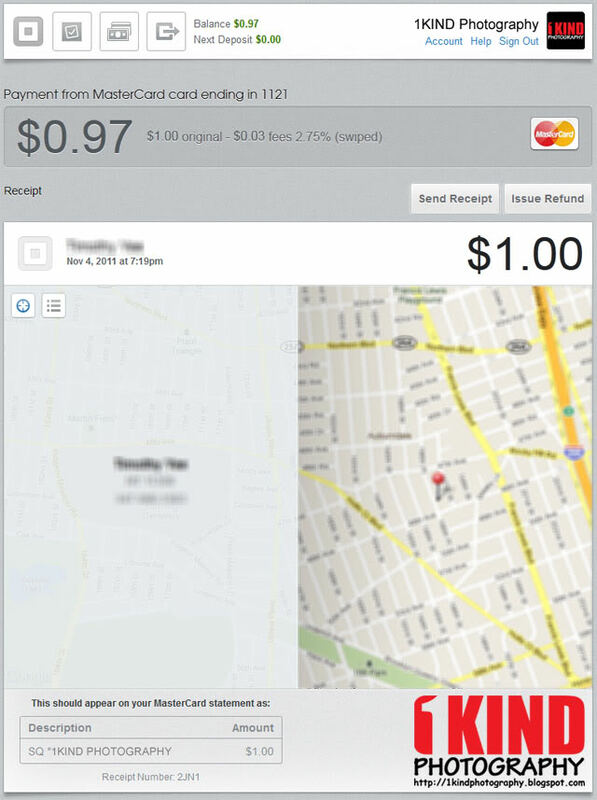 Square charges a 2.75% fee for each swiped transaction that you do. What you see is what you pay. However, any keyed-in transaction where you have to enter the credit card number manually, you're charged higher, 3.5% + $0.15 for each manual entry. Logging onto the Square website gives you instant access to your account. You can see all of your detailed transactions history, track your daily deposits, even perform a refund if needed. You can update your personal information at any time such as your address, email, profile picture, password and bank account information. 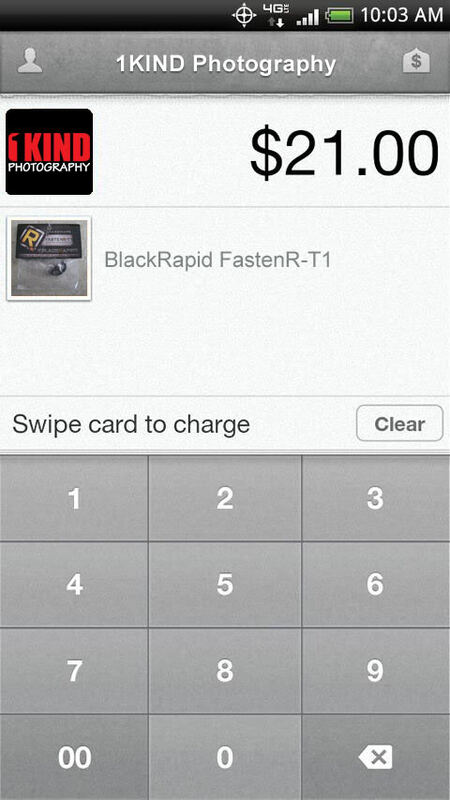 You can even update the name on your account to reflect your business or order a new card reader. Now most importantly, I'm sure some people are afraid of swiping their credit cards on a strangers phone. Through out the process, your credit card number is not visible or displayed to the seller (except for when you had it to them to swipe or you can swipe it yourself). The only numbers they'll see on the phone and on their Square account are the last 4 digits of your card. Your information is hidden and secure. No need to worry about credit card theft. Procedure and security is the same as if you were to go to a store and swipe your credit card on their machine...but portable. 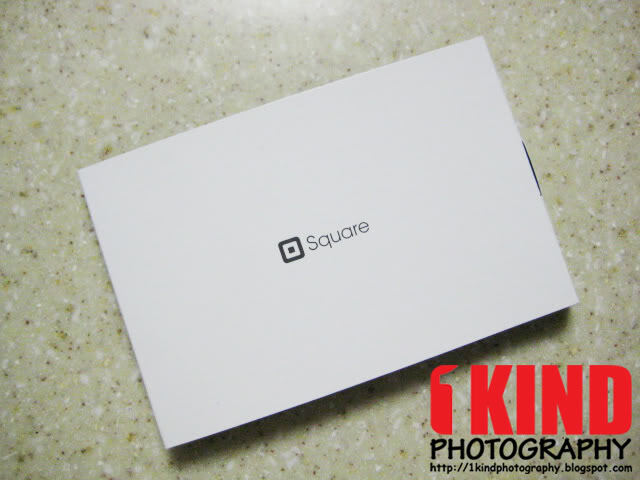 Conclusion : Overall, the Square Credit Card Reader App and Service is very convenient. 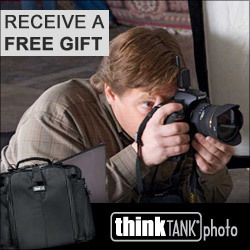 This is great for those who sell on Craigslist, at flea markets/garage sales or run a business such as photography, freelance work or doing repairs. Plugging in a regular 3.5mm headset and opening the Square app, the app will think the Square reader was plugged in even though it was just a regular headset. The Square reader is small and portable but it would be nice if they included a case or incorporated a way to carry it with you such as on a keychain or lanyard. I found my own way of making case. 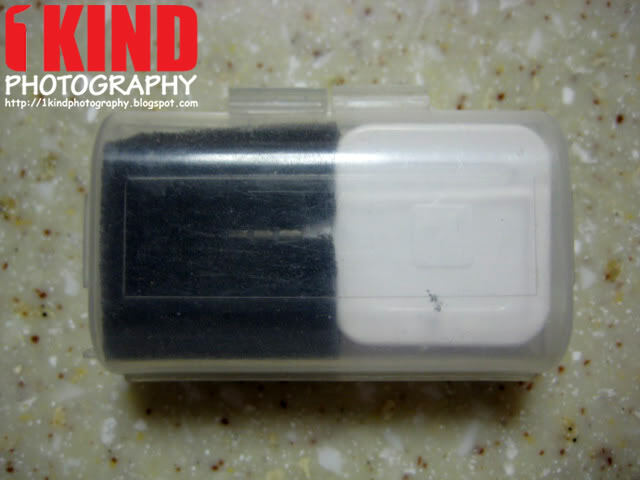 I had a battery holder ($0.47 plus shipping) that held 2-AA battery. 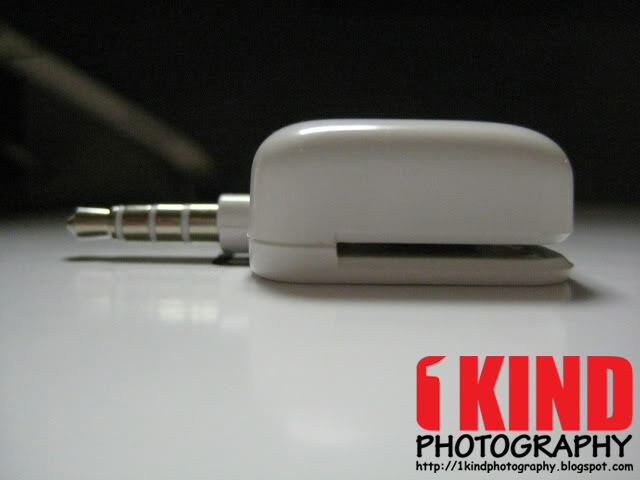 It was the perfect size in width and height to hold the Square reader but the length was too long and it wobbled. So I cut out a 1x1 inch square from the foam that came with the Square packaging. 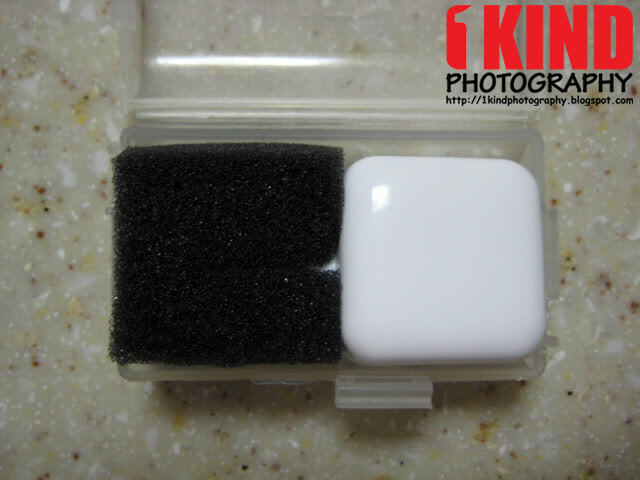 I than cut a slit down the middle half way down the foam similar to that on the foam when the Square first arrived. This gave it a nice snug fit. If you use PayPal for eBay or receive payments from sales on forums, the fee pricing is on par to what they take for receiving payments. Despite the fees, I like that I can transfer money from a credit card gift card that I received as a gift whether it be Visa, Mastercard or American Express and transfer to my bank account. I like to do this because I get cashback or points when I use my banks credit card. With these credit card gift cards, I do not.